Who knew ballet could be so dangerous? 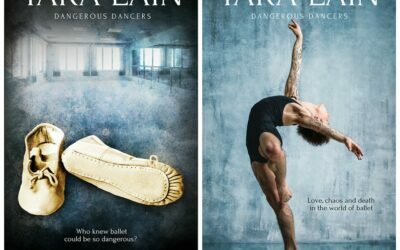 Tara brings together the unlikely combination of ballet and romantic suspense in this new series. 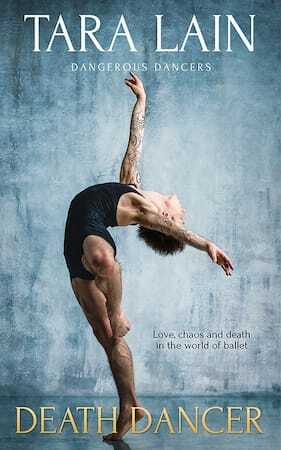 Gorgeous, high-flying male dancers leap through the air and sometimes drop back to earth — dead! If you act fast, you can get GOLDEN DANCER for only 99 cents. 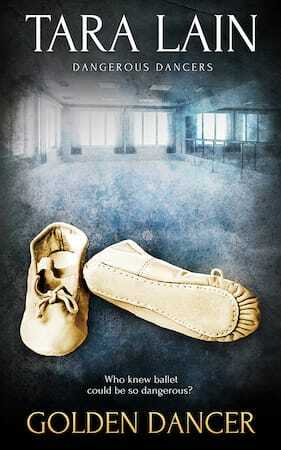 Then if you like romantic suspense, you can move on to my murder mystery, DEATH DANCER for only $2.99.